The cream of the crop! 2 bed 2 bath open floorplan Penthouse with vaulted ceilings in prime location. 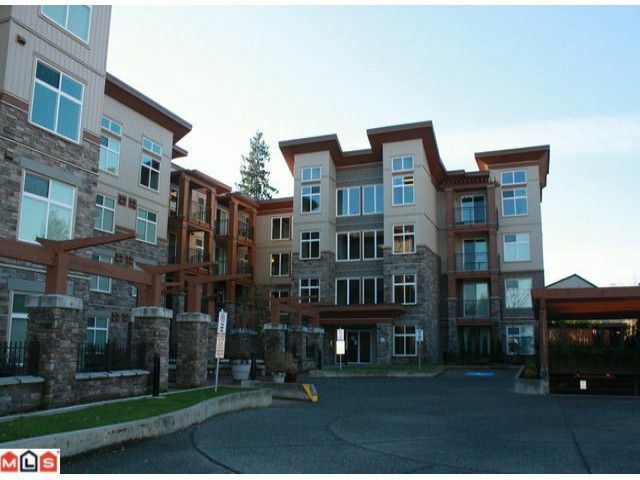 This luxury unit features a house sized kitchen with large island and breakfast bar, open living a dining area with almost 14ftceilings, engineered hardwood floors, 2 bathrooms with marble countertops, corner unit with east and south exposure, oversized balcony with great mountain view. All this 2 blocks from skytrain, Central City mall, T&T, SFU, better than new with no HST, call now to view!